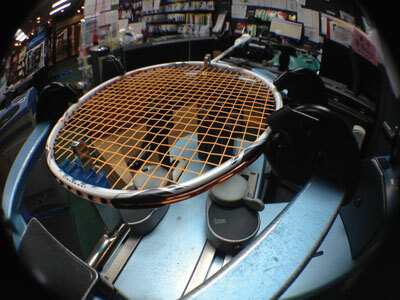 Ashaway, RI — Ashaway Racket Strings has introduced a new line of badminton strings that incorporates an entirely new polymer as a raw material. The new ZyMax® Fire line includes four strings, each designed to optimize the various characteristics of Ashaway’s proprietary BETA polymer fibers, and constructed using the company’s special ZyWeaVe™ string core technology. This allows players to select a string tailored to their games. ZyMax benefits include sensational elasticity and dynamic stiffness for excellent feel and repulsion; optimum power and durability, including incredible knot and loop strength; and exceptional tension holding ability for consistent reliable performance.